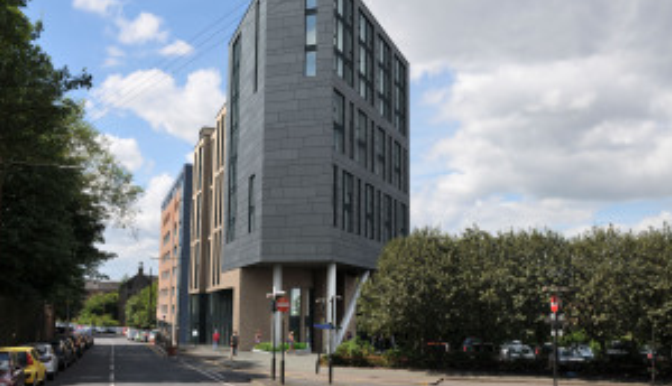 Builders and sparkle clean of 527 student beds over 7 storeys as a single block built around a central landscaped courtyard, consisting of 45 studios and 482 cluster beds. 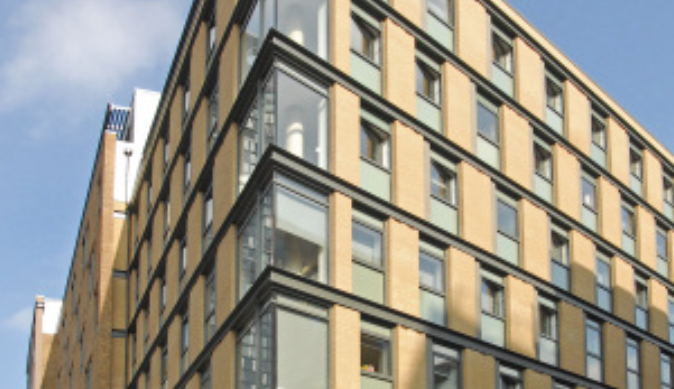 Builders and sparkle clean of a mixed-use scheme comprising of 262 key worker units, 61 apartments. 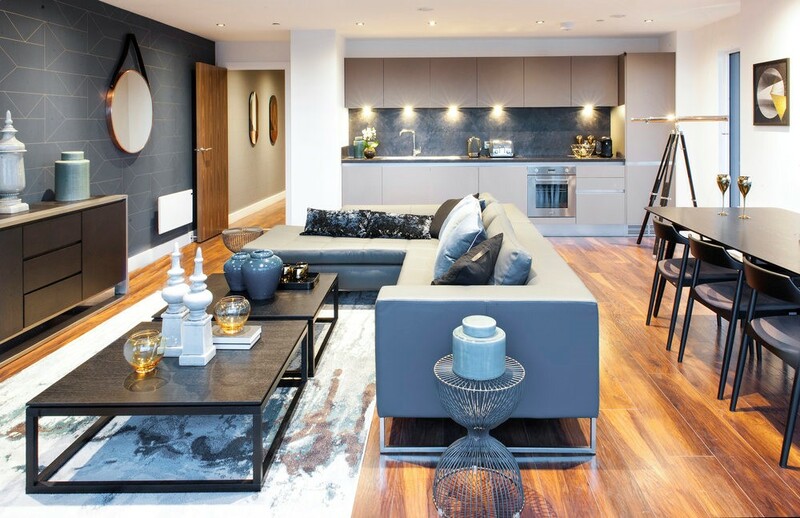 Builders and sparkle clean of Wilburn Basin which comprises four distinct blocks varying in height from 8 to 21 storeys of 491 flats offering fantastic views across the city. 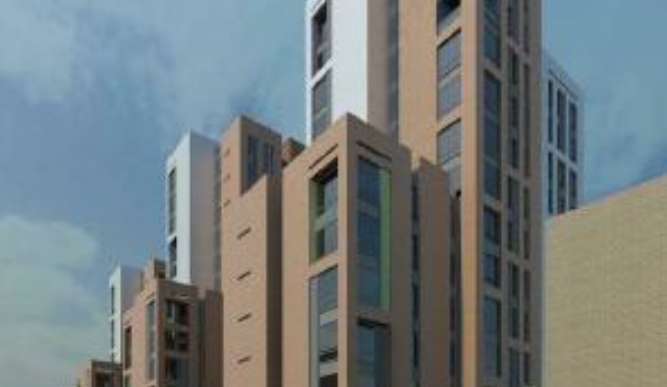 Clean of student accommodation which includes 440 beds (30studios) & 4,000 gross square ft. of retail space over 13 stories. 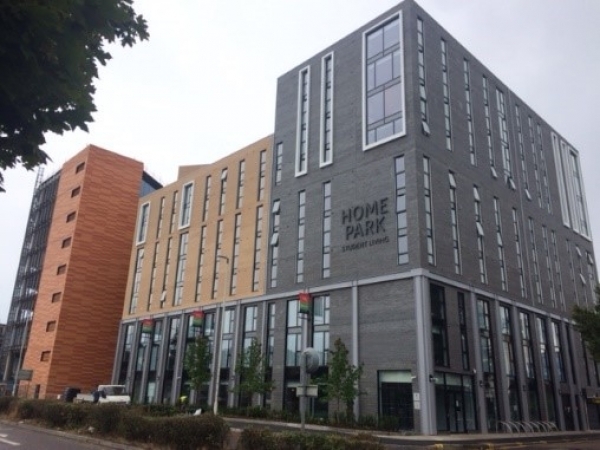 Builders and sparkle clean of a project which includes 454 student bedrooms and 128 bed hotel for Premier Inn over 11 storeys. 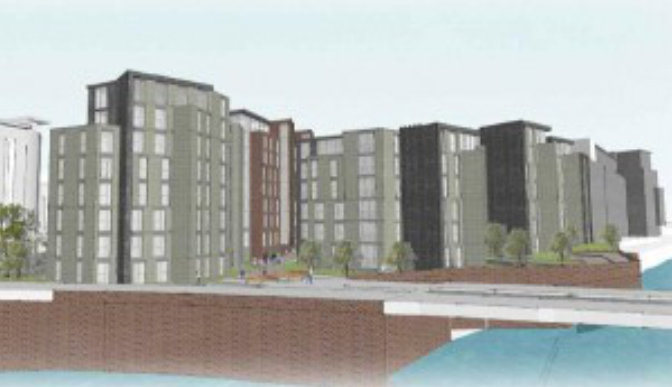 Student accommodation development on the banks of the river Kelvin in Glasgow. It has 128 beds comprising of 2 studios and 21 6 bed clusters. 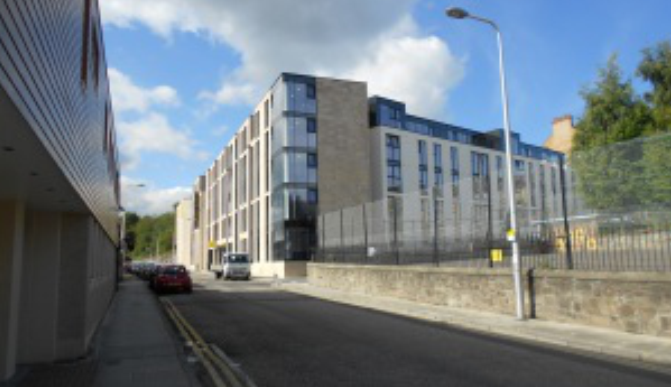 Clean of a new build student residence for Heriot Watt University on its Edinburgh Campus at Riccarton. 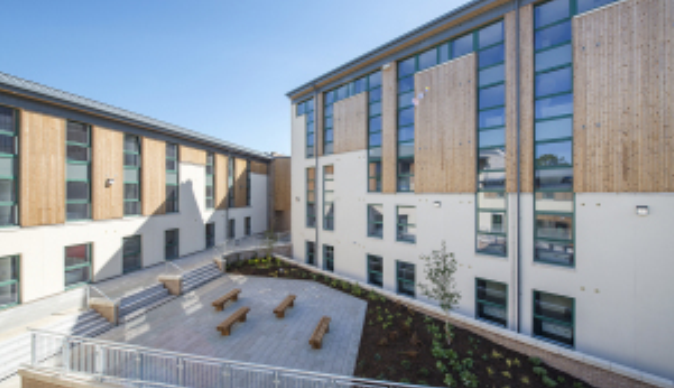 The residence has 450 beds split into three blocks comprising of 15 studios and 435 cluster bedrooms with 5 bed cluster flats. 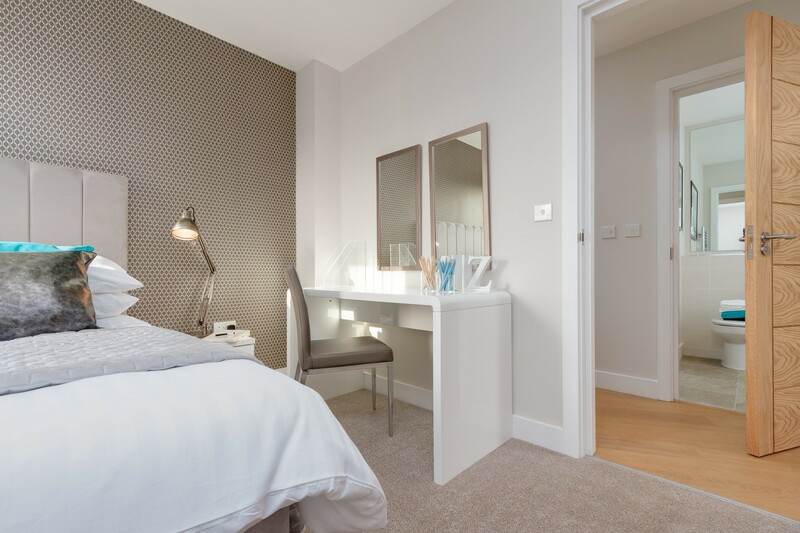 Clean of a 601 bedroom student accommodation development, including ancillary management and communal facilities and ground floor commercial units. 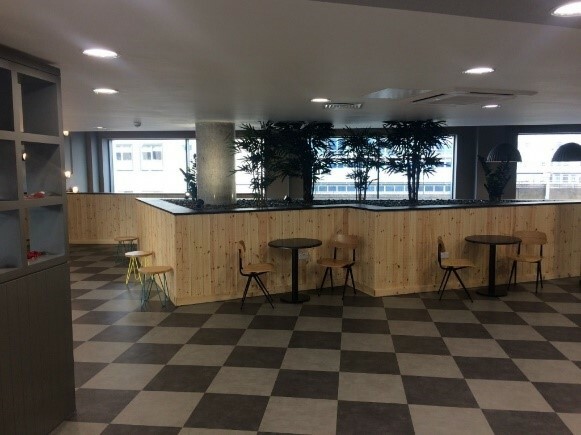 Clean of 320 student beds and a number of commercial units to the ground floor. 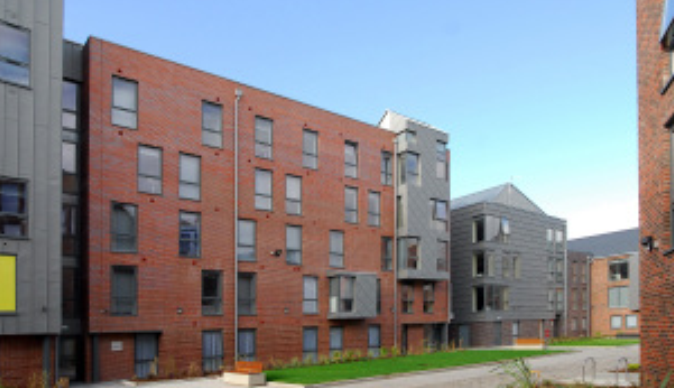 Clean of a 504 bedroom student accommodation development, split over 5 separate blocks. 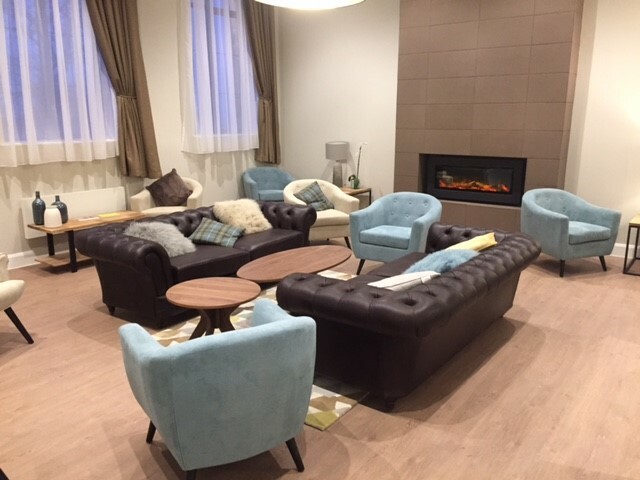 Clean of phase 1 of this 497 flats designed specifically for the PRS market, a 24/7 concierge, gym, and residents lounge and communal kitchen are amongst the premium facilities offered to residents. 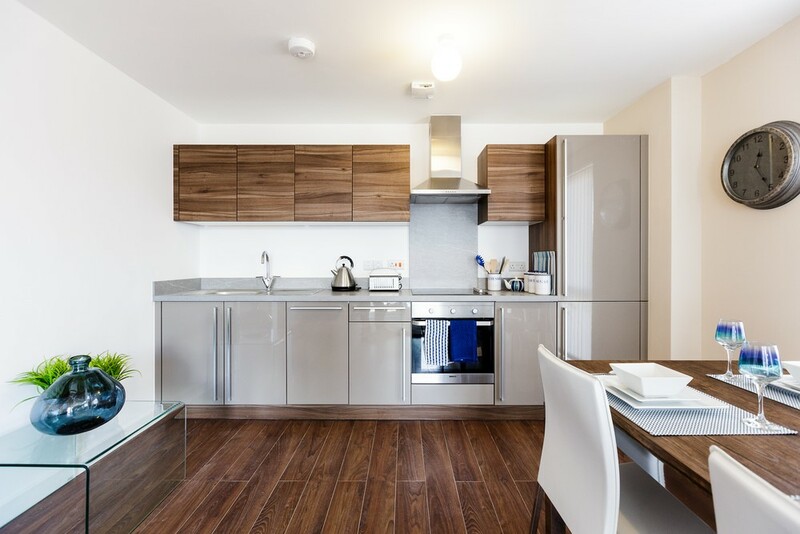 Clean of 282 apartments built to a high specification and include Porcelanosa kitchens and Villeroy & Boch bathrooms. 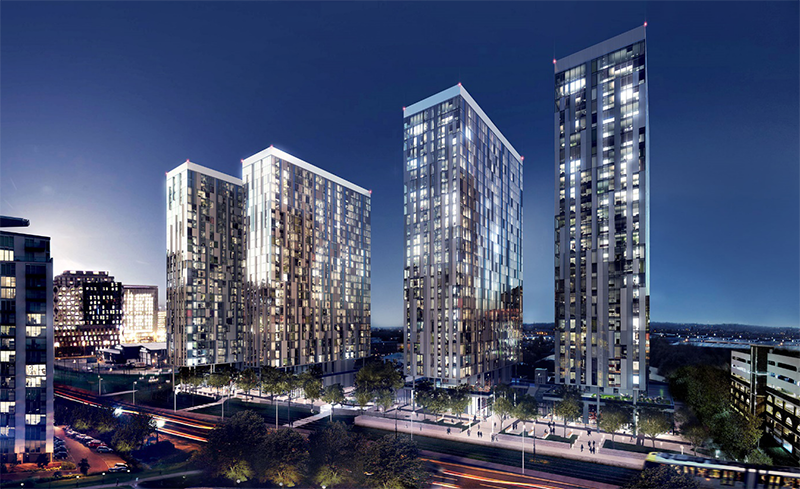 Clean of Wilburn Basin which comprises four distinct blocks varying in height from 8 to 21 storeys of 491 flats offering fantastic views across the city. 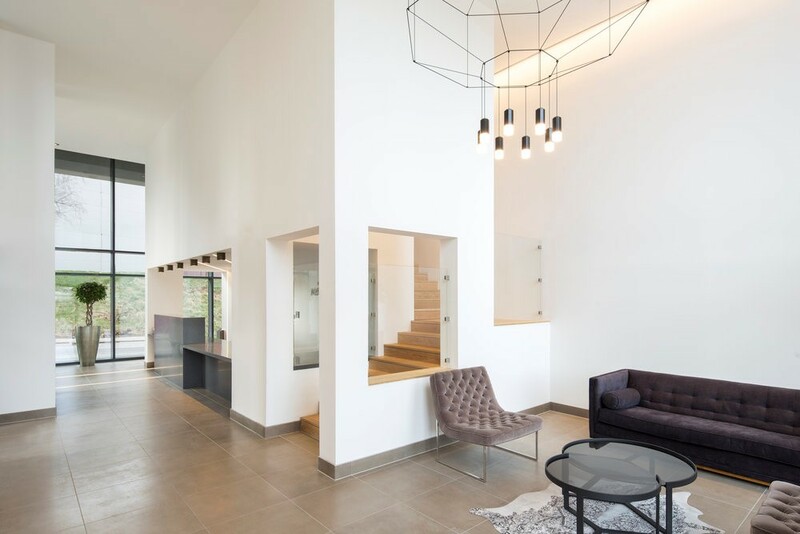 House is a new type of home factory, built with high specification in quality, high ceiling and oversized windows as standard. Kosmo Services handled the builders and sparkle clean of the first set of houses built in Manchester in 2016. 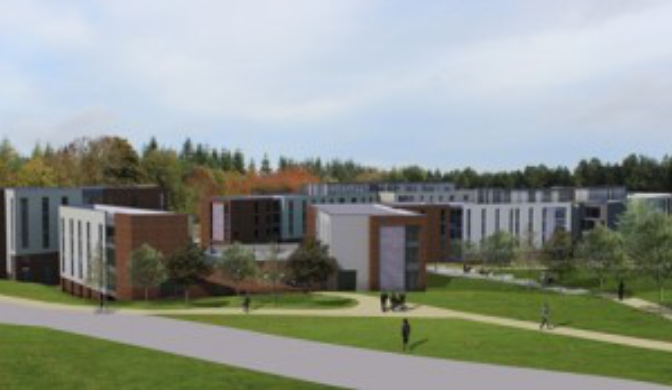 This project includes the construction of a new build 401 bedroom student accommodation complex, with each flat incorporating communal kitchens and living rooms. 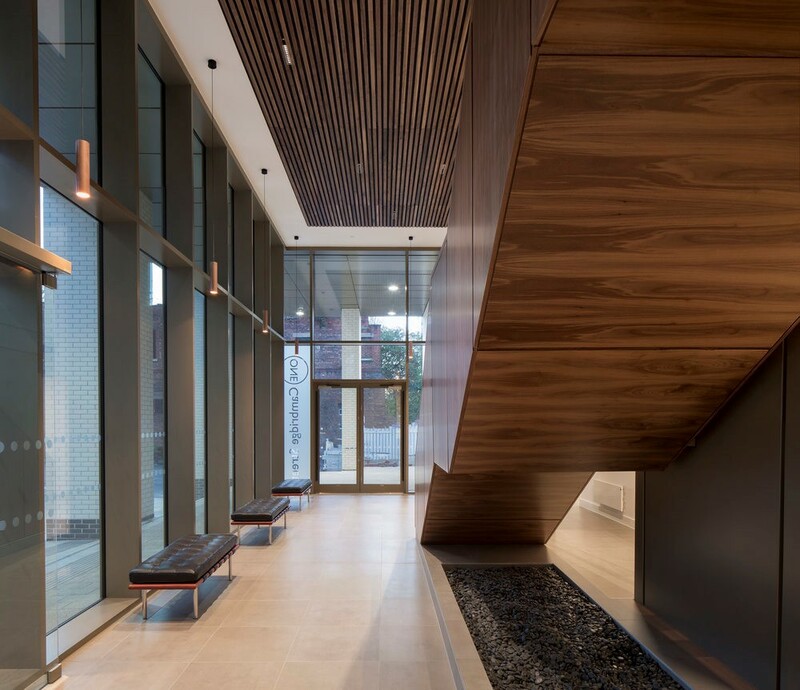 We handled the Builders and Sparkle clean of this scheme which includes 9 storey building comprising 1,308sqm of commercial floor space, 28 cluster flats and 4 studios (total 221 bedrooms). 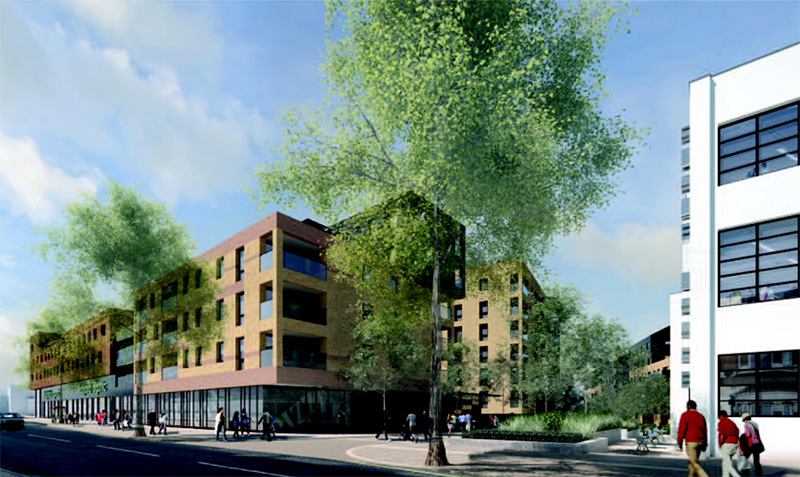 This project is a 241 bedroom student accommodation development in 2 separate blocks. 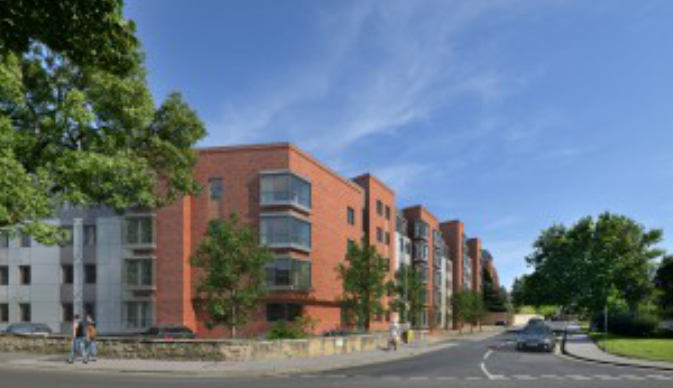 Two blocks as part of 4 new build apartment blocks, Delaney, Riley, Irwell Buildings and The Riverside creating a total of 308, one, two and three bedroom spacious apartments. 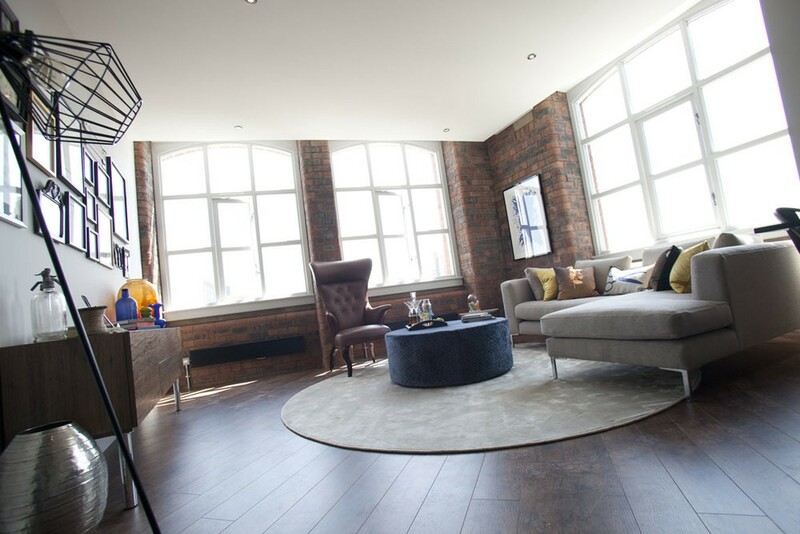 Refurbished historic Grade II listed building in Ancoats Urban Village, creating a total of 146 apartments in Royal, Paragon and Kennedy buildings, the latter being new build. 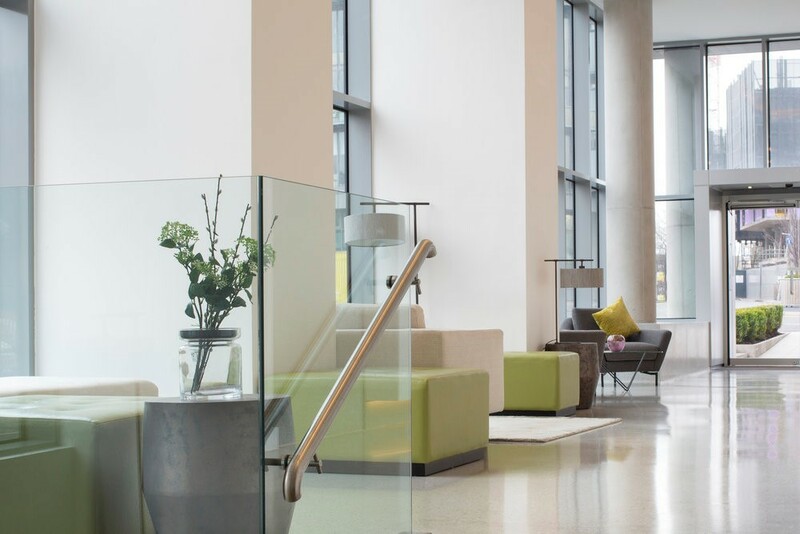 Situated on the banks of the Rochdale Canal and overlooking Manchester’s newest marina at Cotton Field Park in New Islington. It comprises of 104 apartments and 13 houses.